The route, schedule, categories and other elements that made last year so good have been retained. Get ready for your race against time! In an ancient landscape, your time is limited – you must race the clock. 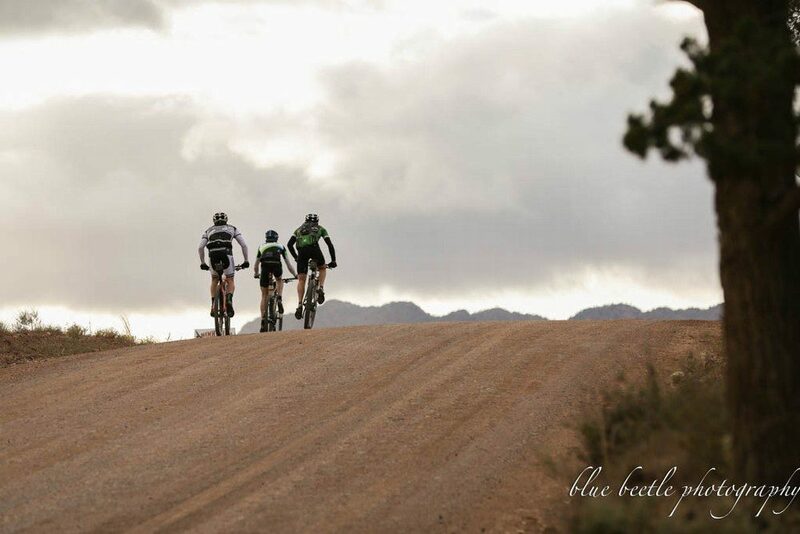 Flinders Ranges Outback Epic 205 (205km) has 6:30am start and 10:30pm finish. 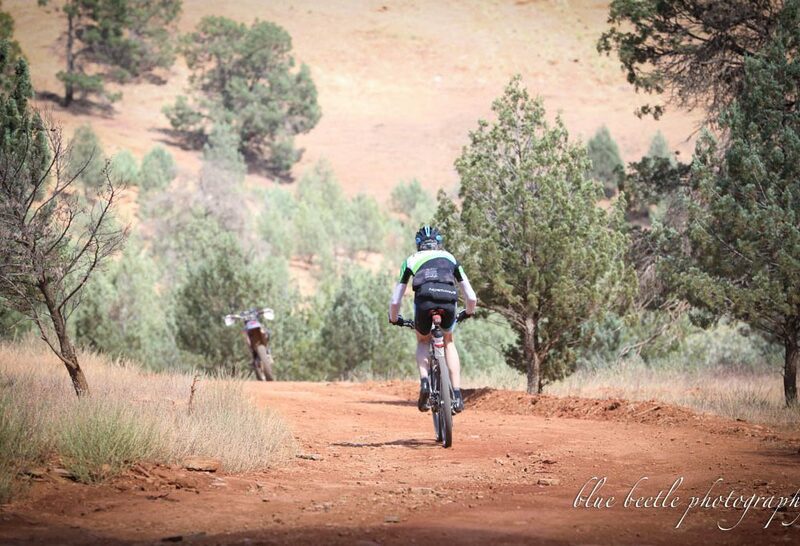 Flinders Ranges Outback Epic 109 (109km) has 10:30am start and 10:30pm finish. 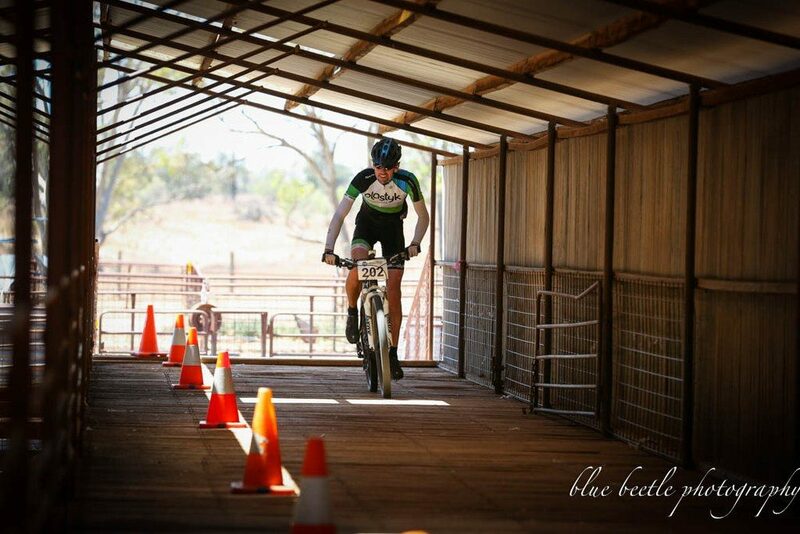 Flinders Ranges Outback Epic 64 (64km) has 12pm start and 10:30pm finish. 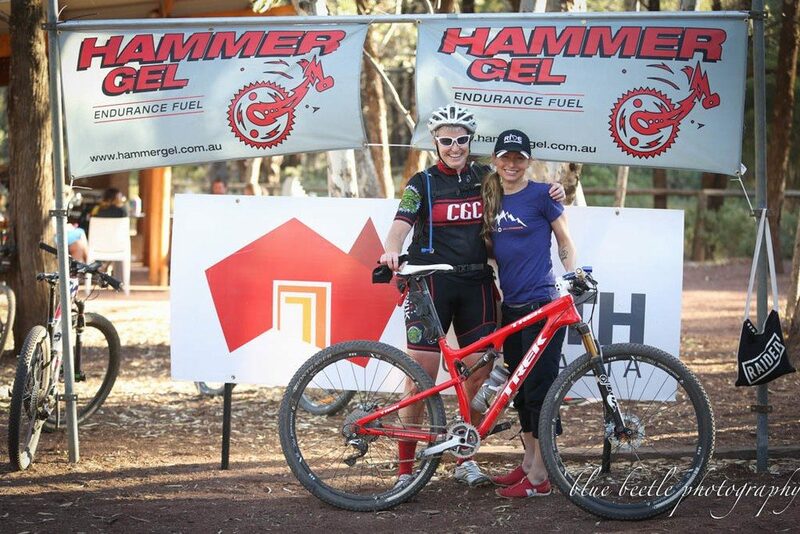 Flinders Ranges Outback Epic 205 starts and finishes at Wilpena Pound. 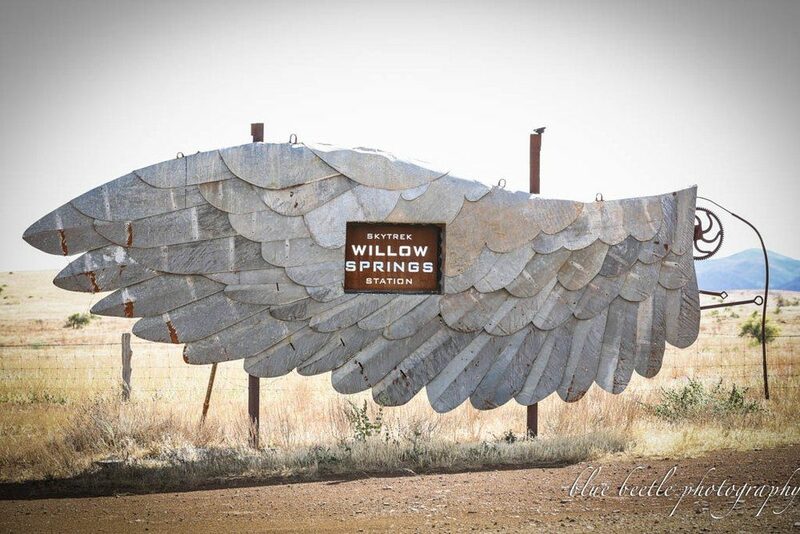 Flinders Ranges Outback Epic 109 starts at Willow Springs and finishes at Wilpena Pound. 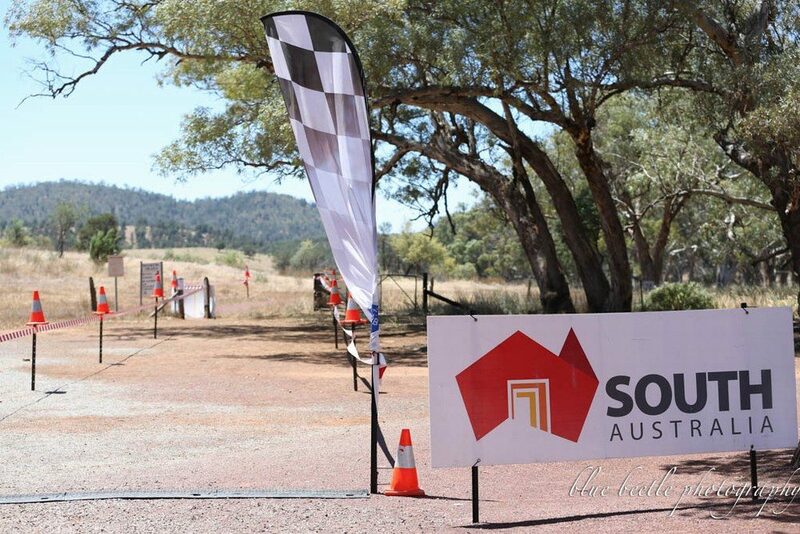 Flinders Ranges Outback Epic 64 starts at Gum Creek and finishes at Wilpena Pound. Flinders Ranges Outback Epic 205 follows the entire Flinders Ranges By Bike Route, including Pugilist Hill and Red Hill but excluding Sacred Canyon and Skull Rock. It is a 204.8km anti-clockwise loop that includes some of the best sections of the Mawson Trail. Flinders Ranges Outback Epic 109 starts at Willow Springs and follows the Flinders Ranges By Bike Route including the Pantapinna Plains and Red Hill. Flinders Ranges Outback Epic 64 starts at Gum Creek and follows the Flinders Ranges By Bike Route, including Red Hill, a 63.5km track that is predominantly Mawson Trail. 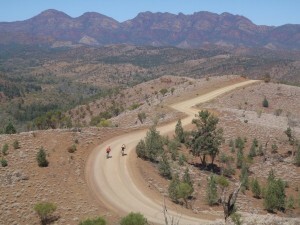 The Flinders Ranges Outback Epic 205 is the premier challenge for riders to race the complete distance non-stop. If that’s too easy, enter the “UNSUPPORTED” category. Flinders Ranges Outback Epic 109 and 64 are shorter options. Short stages between Wilpena Pound & Rawnsley Park (25.7km), Rawnsley Park & Willow Springs (69.9km), Willow Springs & Gum Creek (45.7km), Gum Creek & Wilpena Pound (63.5km) can be ridden as separate sections by individual riders if they are part of a Flinders Ranges Outback Epic 205 relay team. A RACE SCHEDULE will set a maximum of 16 hours for all riders in all races to be finished.